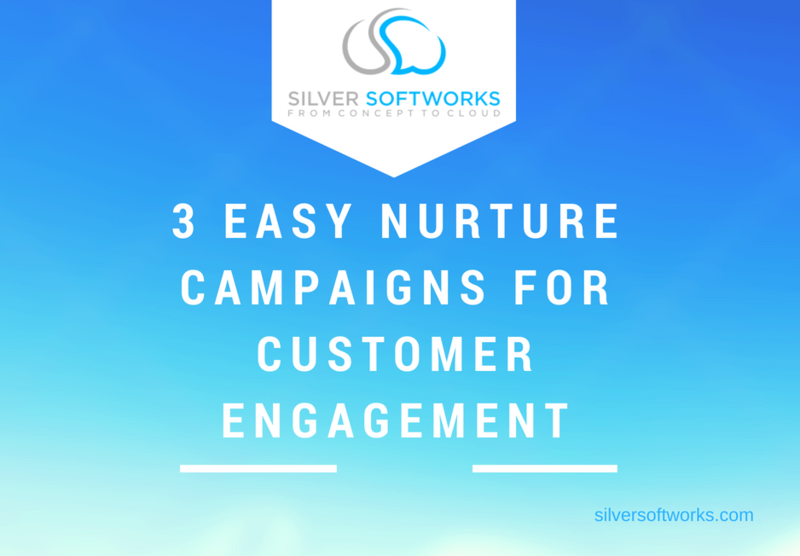 Retain client loyalty by being prepared to deliver personalised insights using full customer visibility into areas such as existing household opportunities, financial goals and compliance attributes. 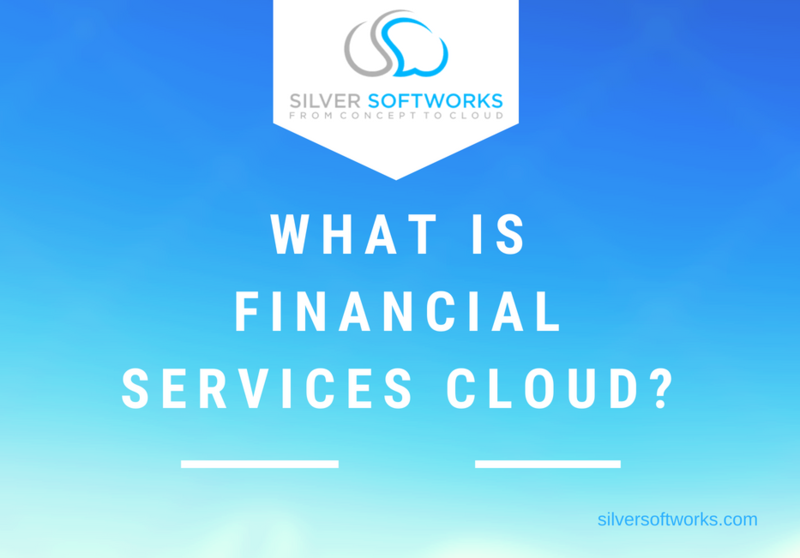 Find out how Salesforce can assist in the following areas and across the entirety of the Financial Services sector. Successfully connect with clients from multiple devices, building trusted 1-to-1 relationships dependent around goals and intelligent strategies. Personalise interactions and tailor each transaction to the client using powerful productivity tools. See how you can increase ROI and create more efficient practices with Salesforce content specifically for Wealth Management. Deliver accurate personal experiences to customers by forming and accessing a complete profile whenever and wherever necessary. Discover new solutions in areas from Retail Banking all the way through to Premier and Business Banking. Find out more about Salesforce advantages to banking on the Salesforce Financial Services webpage here. With a complete view of requests available on one platform, regardless of submitted channel, you can be sure you are always up to date and prepared with the full picture. Always be sure you can offer the best service for your clients. 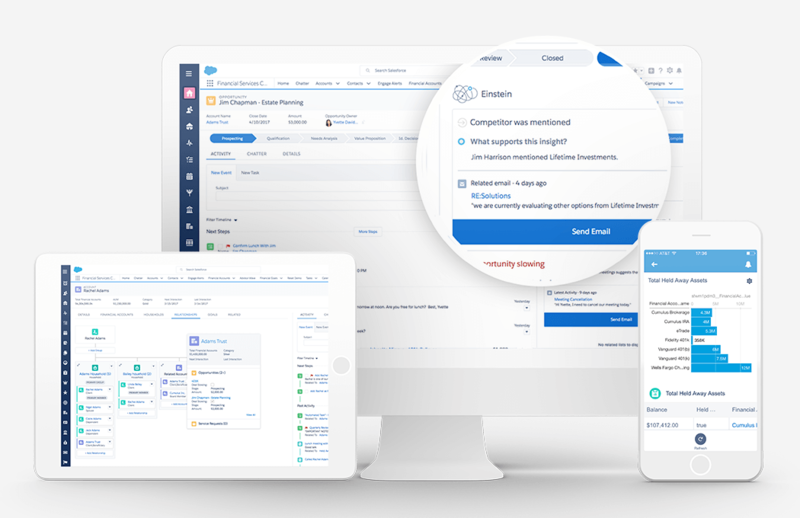 See the full benefits including smart alerts, real time interactions on any device and how to improve collaboration procedures on the Salesforce Insurance webpage here. To remain competitive, lenders are expected to provide customer focused borrowing experiences. To assist with the ever renewing market, a fast pace and accurate solution to lending processes is required. With the ability to streamline practices whilst simplifying the designing and managing of pipelines, you are able to speed up procedures at a fast yet accurate rate. 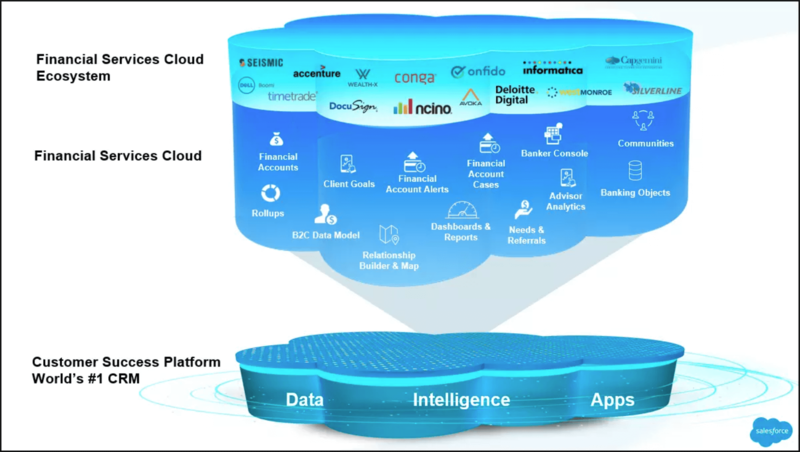 The full solution and breakdown of lending is available from Salesforce detailing the specifics of Streamlining Digital Lending. • Legislation and Compliance – Record information from every transaction with a client. • Client On-boarding – Automate the client on-boarding process, ensuring adherence with Anti-Money Laundering (AML) and Customer Due Diligence (DCC) requirements. • Security – Security and safety are serious concerns for the financial services industry. Reducing errors and finding proven ways of effectively monitoring and protecting practices can help with peace of mind. • Sector knowledge – Due to the diversifications of the corporations in the financial industry it can be difficult to trust other companies, as they may not have the knowledge or experience in the field. 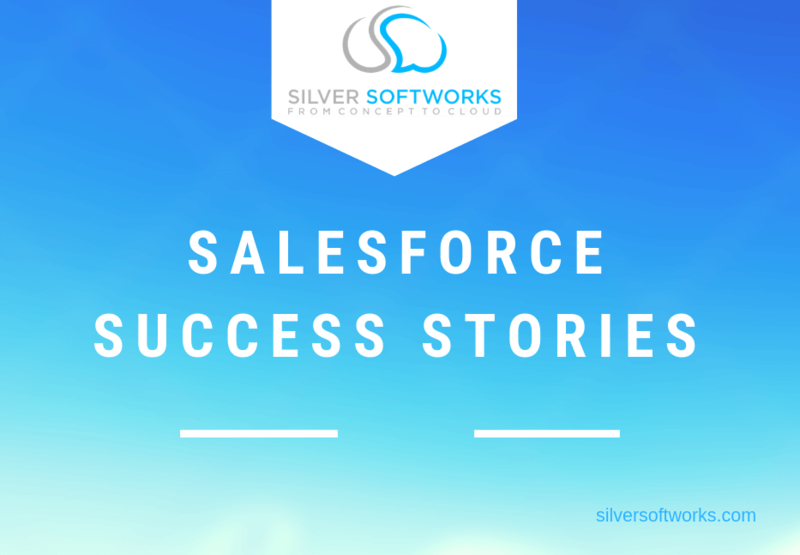 Silver Softworks have previously worked with many businesses in this area and know the challenges faced, we are confident and committed to keep doing so. • Reporting – Define key targets and goals to reach using real time reports and analytics to assess strategies and forward moving steps for a clearer understanding.